Summer is upon us and you should take care to consume foods that will help you during this unforgiving season. Summer brings with it a whole collection of fruits that are delicious and healthy at the same time. 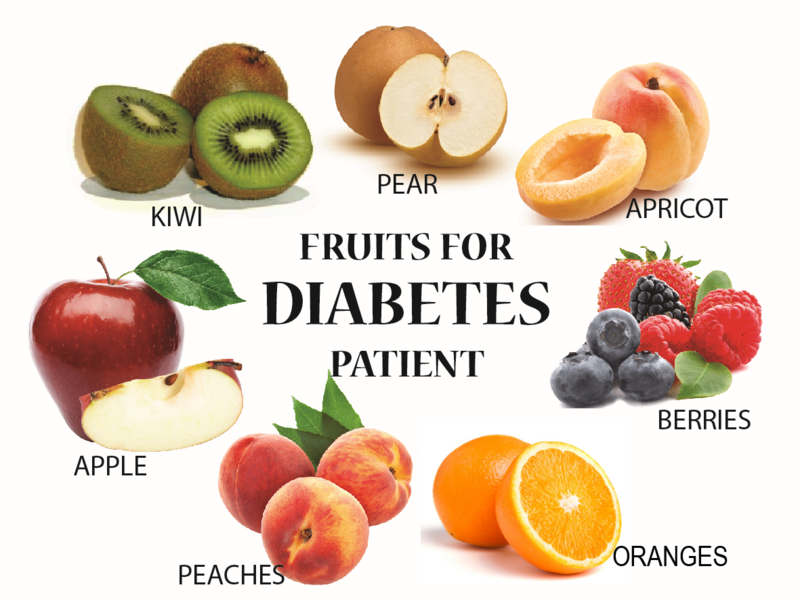 However, diabetic patients have to careful about the way they consume their fruits. Canned and packed fruits have more sugar content and moot the purpose of eating fruits. The American Diabetes Association even says that fruits are a good source of vitamins, minerals, and natural sugar to keep a diabetic patient healthy and happy. If you are diabetic, keep track of the fruits you eat this summer and make sure you don’t consume the added sugar versions. So, here are 8 fruits which you can eat if you have diabetes. This will help satisfy your sweet tooth and maintain your blood sugar at the same time. 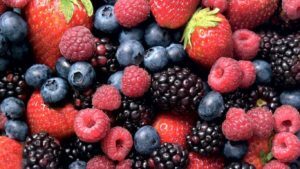 All berries, including strawberries, blueberries are low on the glycemic index and are safe to eat. The glycemic index is a measure of the sugar in fruit and fruits lower on the scale are more healthy. Berries are also packed with antioxidants and fibers which make them very healthy. You can either eat the berries whole or make simple desserts. Make sure you don’t add sugar to your dessert and use only non-fat options. A cup of tart cherries has just 19 grams of carbohydrates and is a great anti-oxidant too. Tart cherries can form part of your diabetic-friendly diet as it is very low on the Glycemic index. 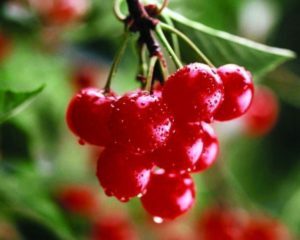 The cherries can also help fight cancer and heart disease. You can buy them canned, frozen, fresh or dried but make sure to check the packaging for no extra sugar. Summertime always means a good dose of peaches and peaches are diabetic friendly too. 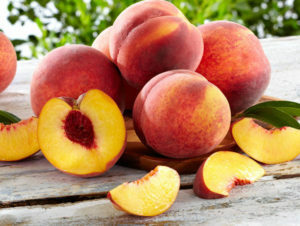 Peaches are very healthy and contain potassium and fibers for healthy digestion. Always keep peaches around in summer as you can eat them on the go too. You can also whip up peach smoothies but keep an eye on the sugar. Apricots are very popular in the summer and they taste sweet too. Fresh apricots have just 4grams of carbohydrates a serving so you can eat quite a lot of these orange-red fruits. 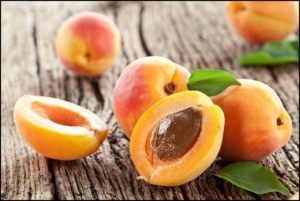 Apricots are also a rich source of fiber. This is especially necessary for a diabetic-friendly diet as it aids in easier digestion. You can eat them raw or dice them up and mix them with some hot cereal. We’ve all heard of the saying “An apple a day keeps the doctor away”. This statement is actually very true as apples are a superb source of vitamins and also has fibers. Apples are known for their vitamin C content and apple skins are rich in anti-oxidants. Make sure to wash the apple before eating it as there maybe some wax on it. 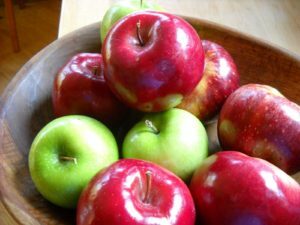 Apples are very easy to eat and you can just throw one in into your workbag. Oranges are among the most popular fruit and research even shows that orange flavored food stuffs sell more than any other flavor. Oranges are a huge source of Vitamin C and they come packed with minerals. 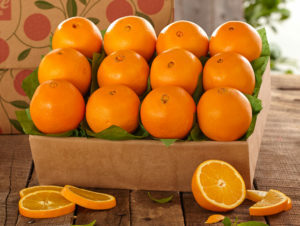 Oranges also have potassium and folate which help maintain your blood pressure. An orange has only 15 g of carbohydrates making it a very healthy choice. Don’t forget to include it in your diet. 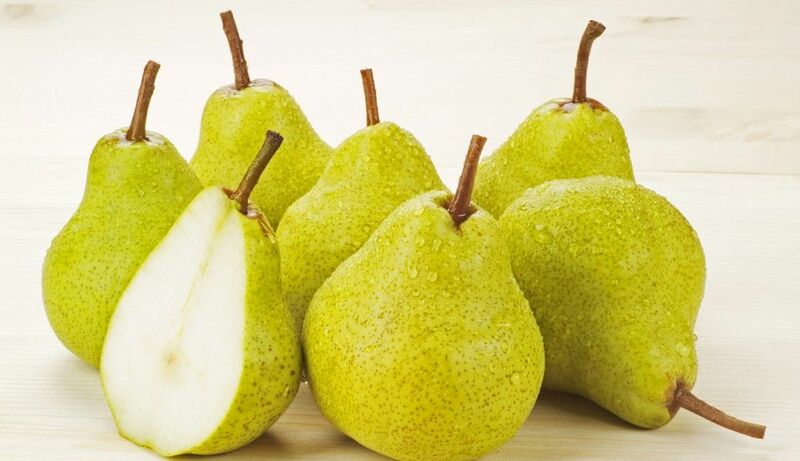 Pears are an excellent source of Vitamin K and fibers. The thing about pears is that they age well and actually become ripe after they’re plucked. You can leave pears outside to ripen at room temperature before eating them. Pears are very compatible with a diabetes meal plan and also taste amazing. Kiwis may look very drab and monotonous but their insides are a bright green fruit with a zesty tang to it. Kiwis are a good source of potassium, fibers and Vitamin C which makes it great for diabetic patients. Kiwis are also available all year so you can eat them whenever. 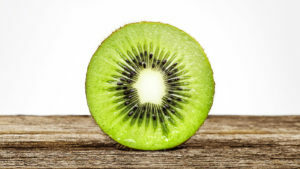 Kiwis also have low carbohydrate content so they are very healthy. These are some of the fruits that will help you keep your blood sugar levels in check this summer. If you have any other suggestions to maintain blood sugar levels this summer, comment below.